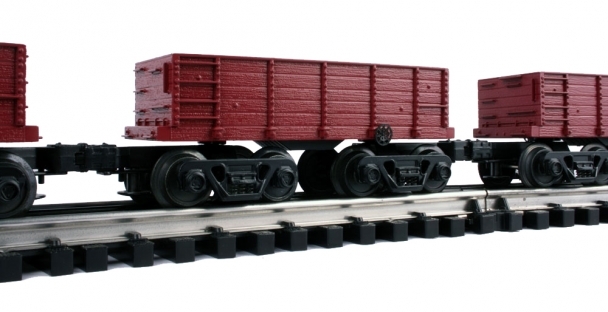 THe series 8000 Industrial Rail ore cars are the shortest 027 cars produced by the company. It is also the only representative of an 19th centry car in the line up. The series 8000 black or tuscan cars were only available as undecorated models. 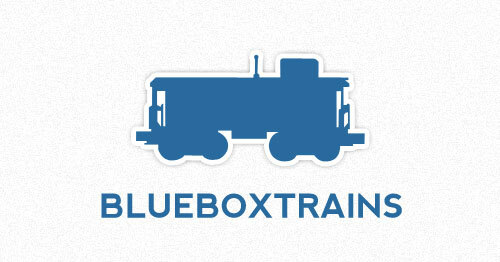 Ore cars are specialized hoppers desgned to carry extreamly dense, heavy, bulk materials. They are equipped with doors on the botom of the car that allow for the quick unloading of matherlas.